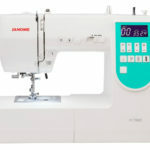 We’ve known since the middle of Summer, when we went to our Janome dealer meeting, that there would be a new Memory Craft machine introduced before Christmas. 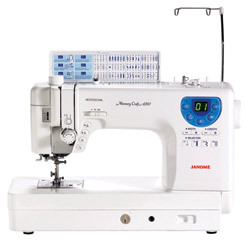 Today Janome sent us an email letting us know that new sewing machine, the Memory Craft 6300P, has arrived in the US. 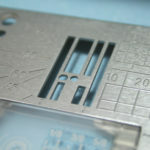 Janome is in the process of shipping the first batch of these sewing machines to dealers. 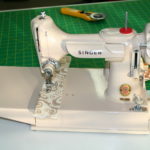 With any luck, we should have at least one or two of these sewing machines in stock next week. The current suggested retail price for Memory Craft 6300P is $1399.00. This is a great price for somebody who wants a semi-industrial sized machine, but still needs to be conservative in regards to price. 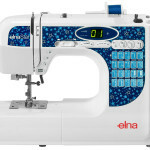 Temecula Valley Sewing Center will be selling the new MC6300P for lower than the suggested retail price, and since supply is limited, if you want one, you should come down to the store and leave a deposit. 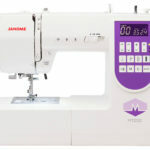 You can also buy one right now by going to our Janome Memory Craft 6300 Professional page. 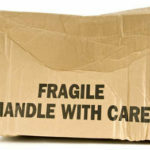 Lost the accessory box with the complete set of feet and other accessories! What would it cost to replace? 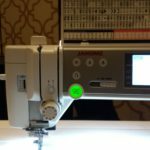 Most Janome dealers will offer machine mastery classes, even if you didn't buy the machine from them. I suggest going to your local dealer and asking them how much they would charge.